Where would your sales figures be without qualified leads? Leads matter because people have demonstrated an interest in your business’ products or services and are willing to share personal information in order to learn more. Some of these leads can be nurtured into prospects and converted into sales, but many won’t. Generating leads starts with capturing key customer information—enough to move a casual visitor to your site to start the sales process rolling. Many sales efforts stumble when the lead capture forms on your landing page don’t reflect a typical user’s preferences; either they ask for too much information or, alternately, request too little of the user. Finding the right length for your lead form may depend on what you offer as a “reward” for sharing information. Strive to balance your request for data with the value of the benefit you’re offering. 2. Your web pages aren’t optimized to generate leads. As with any business site, visitors flock to certain pages more than others. Businesses sometimes err by not optimizing the most heavily trafficked sites (such as the home page, “Contact Us,” etc.). Here are opportunities to seize on prospect interest in your business. Make sure these pages are optimized with eye-catching, stand-alone calls-to-action (CTAs), generally placed in the upper left-hand corner for prime visibility. Also consider adding special offers on these pages, in order to generate further interest. 3. The call-to-action lacks urgency. Speaking of CTAs, how compelling are the ones you feature now? Remember, visitors come to your site at different stages in their “buyer’s journey.” A generic CTA won’t likely produce much response. Consider tailoring these with different goals in mind, such as downloading a white paper, viewing a demo product video or some other value-added incentive to generate more click-throughs. 4. The definition of a “qualified lead” isn’t shared throughout the organization. In some organizations, there’s a clash between marketing and sales when it comes to defining a lead. 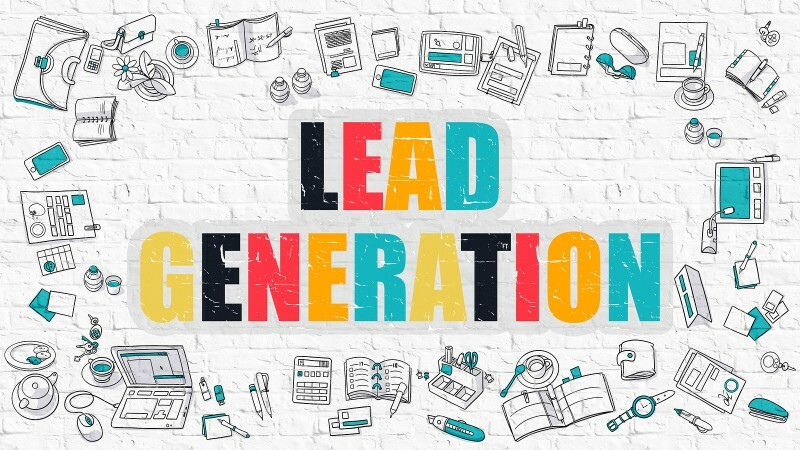 Marketing-qualified leads (MQLs) are those leads identified by marketing as having genuine potential for a long-range customer relationship (with an emphasis on repeat business), These leads may grow out of analytic results or customer demographic characteristics that have proven successful in the past.